Healthy sleeping patterns can easily become compromised in a busy work and life schedule. When suffering from musculoskeletal injury or pain (muscle or joint pain) optimising sleep is usually not one of the first things where people think to intervene in order to maximise recovery... But perhaps it should be! Why is sleep important for neck pain relief? Sleep is crucially important for health, cognitive function (your brain) and well-being, as well as being an integral part of how to relieve your neck pain, especially the adaptive process between your physio exercise sessions. The American Academy of Sleep Medicine and Sleep Research Society recommends that adults should sleep seven or more hours per night on a regular basis to promote optimal health. Research shows that not following these guidelines and not getting enough sleep is associated with adverse health outcomes, including weight gain and obesity, diabetes, cardiovascular diseases and depression. It can also lead to impaired immune function, increased pain and impaired performance. On the other hand, improved sleep quality and increased sleep duration are associated with improved physical and competitive sports performance. In addition, sleep can reduce injury risk and illness. If so important, why are many people not getting enough sleep and not prioritising it as part of their recovery? It may be due to a lack of awareness of the importance of sleep in terms of physical health (e.g. illness and injury risk and recovery), but also cognitive function (e.g., attention and memory) and different domains of athletic performance (e.g. speed and endurance). Another part of the reason is perhaps due to a low priority relative to other life demands. In all fairness changing your sleeping patterns requires somewhat of a behavioural change, and this can be hard to carry out. 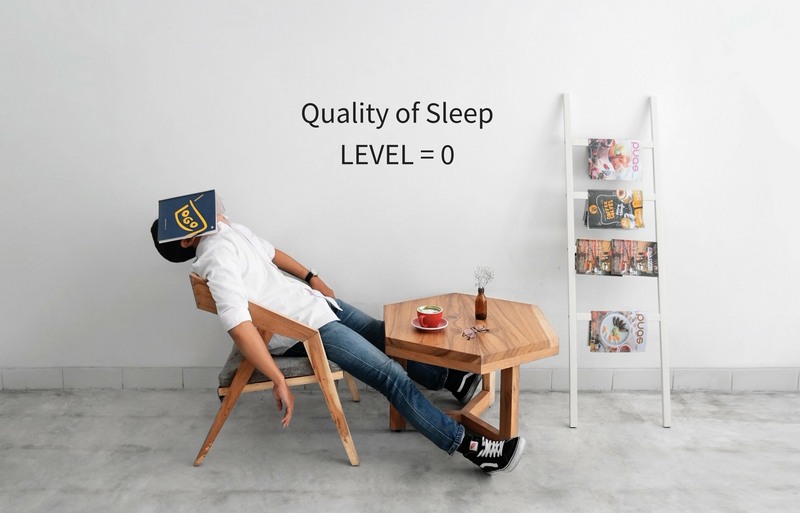 In the rest of this blog, we set forth some general evidence-based guidelines for sleep and provide you with practical recommendations and tips that you can use to improve your sleep in order to maximise this important area of your recovery. Remember, as with any behavioural intervention, be realistic in your approach and don’t just try to change everything at once. Make small changes and only take one step at a time. It’s a classic piece of advice, and you can’t go wrong with this one. Get at least 7 hours of sleep per night on a regular basis to promote optimal health and recovery if you’re between 18 to 60 years old. Try to establish a good sleep/wake routine where you go to sleep and wake up around the same time every night and morning. If you’re not up to the recommended total duration of nightly sleep, consider implementing regular naps, beginning on weekends or off-days if needed. Be cautious that longer naps (e.g., greater than 30 min) may lead to grogginess or difficulty falling asleep at night, especially if the naps are taken later in the day. Available data suggest that naps may be a useful way to increase habitual sleep duration, general performance, and feeling of alertness. Sleep in an environment that is cool, dark, quiet, and feels physically comfortable. Avoid having or using electronic devices in the bedroom before sleep. Try turning your phone off completely, or at least put it on flight mode if you need the alarm. Also try to avoid screen time (phone, TV etc.) 30-60 minutes before bed. 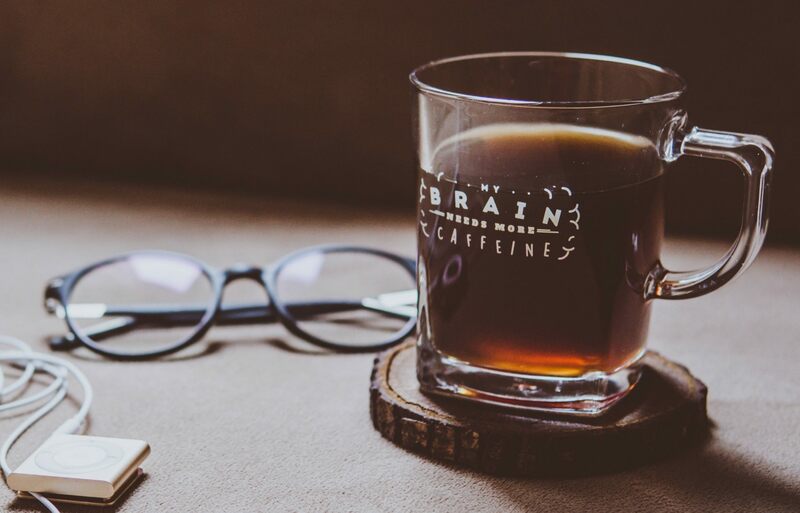 Limit caffeine after lunch and alcohol later in the evening. Remember that any improvement is better than none. You can start by trying to do this on 1-2 days more a week than you do already. Research as well as a lot of good apps that help you improve your sleep, recommends going to sleep and waking of at a similar time each day. Letting your body get used to a regular start time. Our CEO James loves his Lumie wake-up light. It slowly lights up over a 30-minute period so you wake up when you’re in as light a sleep as possible. It also dims slowly when you fall to sleep to replicate natural sunset. There are a wide range of wake-up lights available online. “Plus, it means I can turn off my phone completely as I don’t need the alarm,” he says. If you want to read more into the importance of sleep then we’d recommend Sleep: Redefine Your Rest, for Success in Work, Sport and Life, by Nick Littlehales. 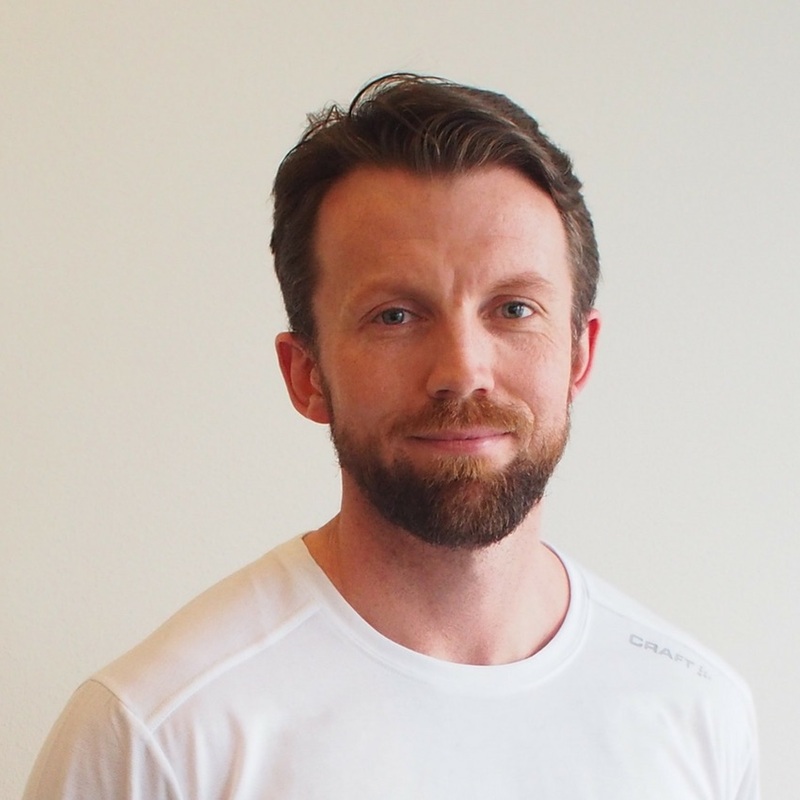 Nick is the sleep coach for British Cycling and Team Sky's recording-breaking cyclists, top Premiership and international football teams and players, Rugby Union and Rugby League, and Olympic and Paralympic athletes. He is also Chairman of the UK Sleep Council. Sleep is one of a number of recommendations we at Reach make when helping sufferers to find relief from their neck pain. Learn how to make the most out of the time and effort you put into getting back to your best with our Effectiveness Hierarchy of Recovery, it’s all in our blog; How to get rid of neck pain: Don’t be distracted by the shiny new fads. Finally, just a quick disclaimer to say that Reach is not in any way affiliated with any of the products mentioned in this blog post and we will always make it clear if that is the ever the case.